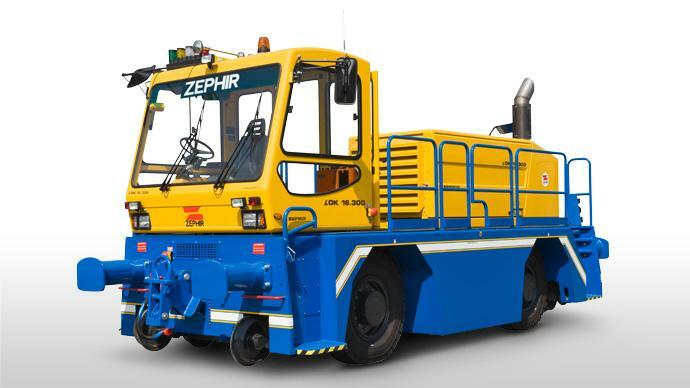 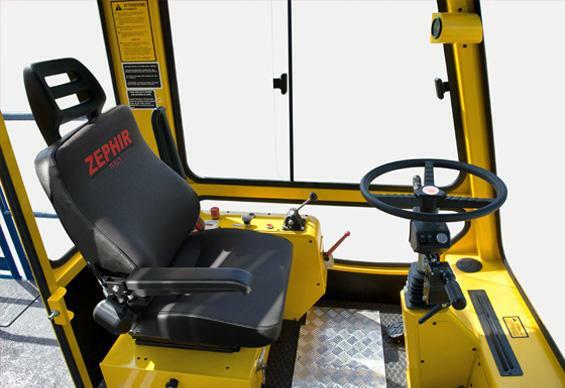 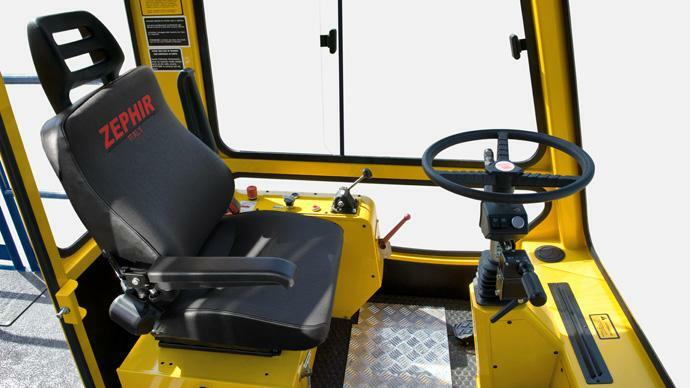 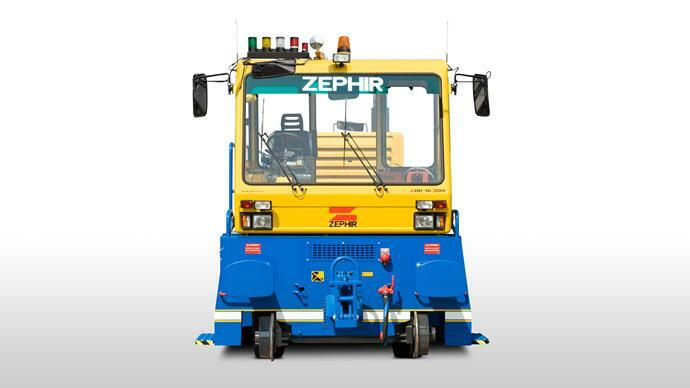 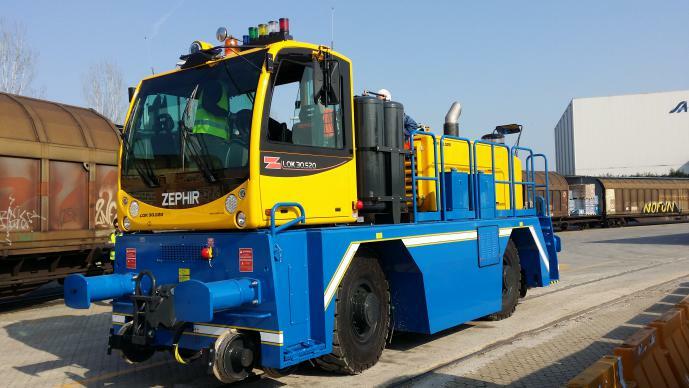 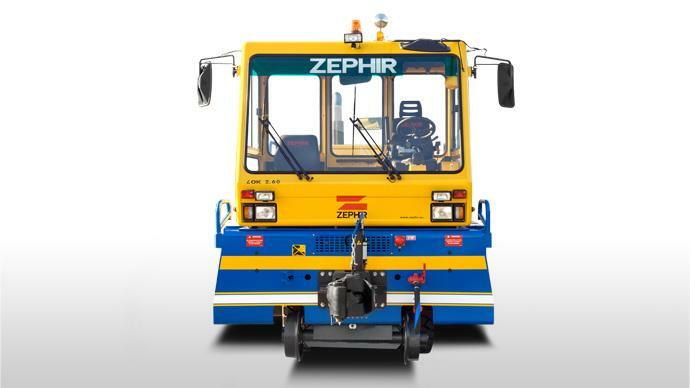 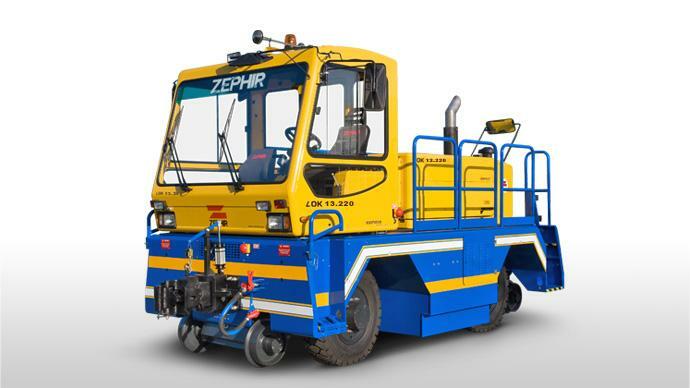 This model is very light and compact, it could be on and off – tracked in one and quick and easy manoeuvre. 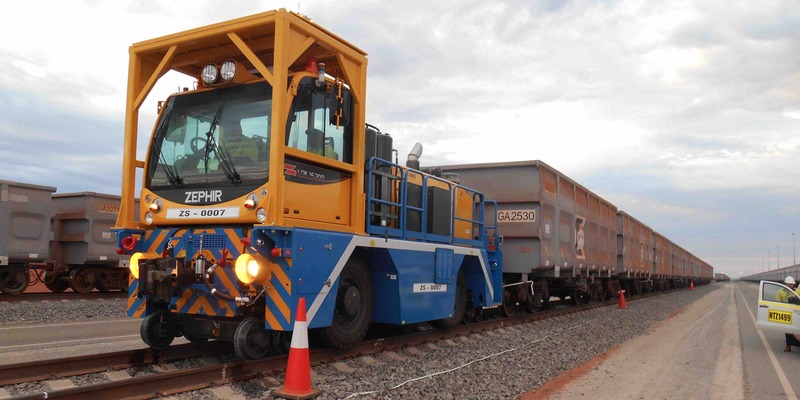 They take a little space on rails and they have a reduced curve radius. 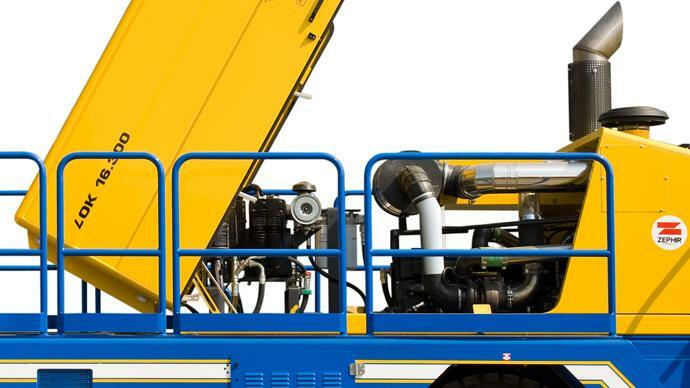 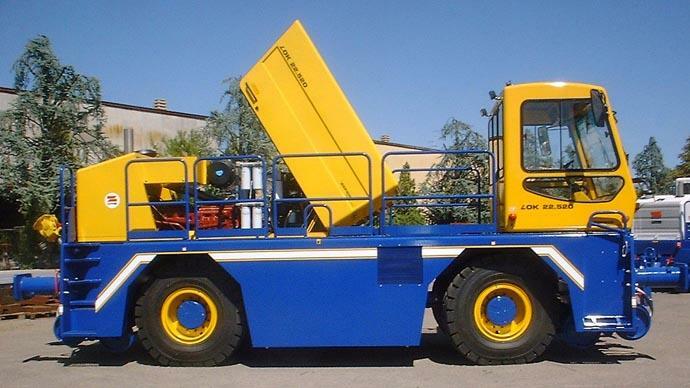 This vehicle is designed for outdoor use, high versatility and extremely cheap running costs. 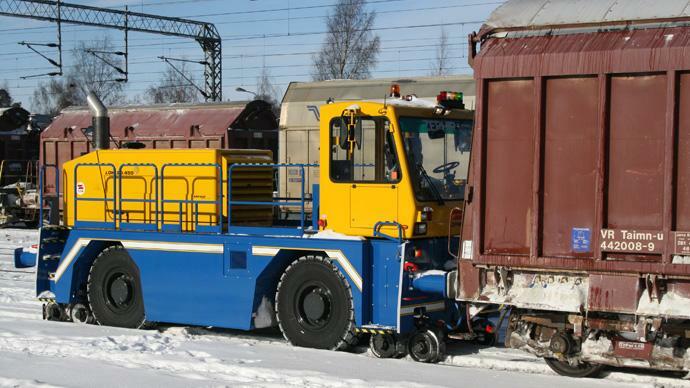 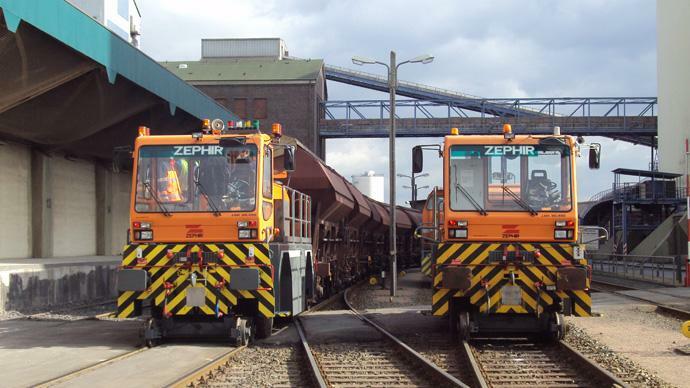 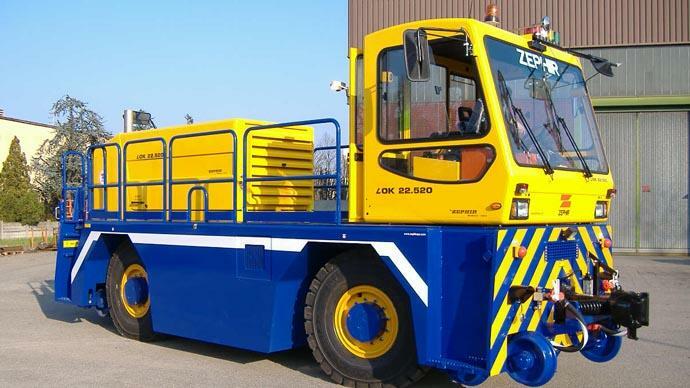 The LOK 20.300 are heavy duty vehicles able to substitute old powerful locomotors (up to 100 tons). 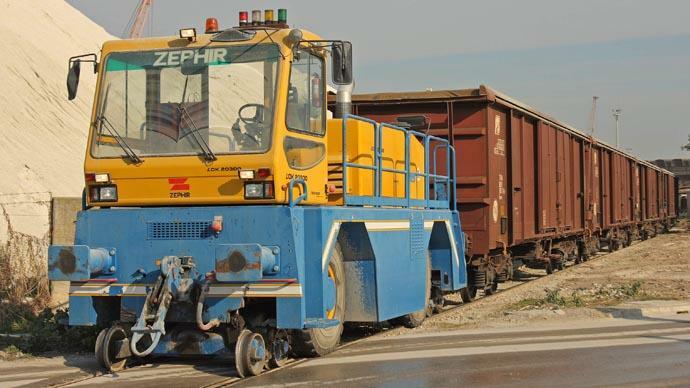 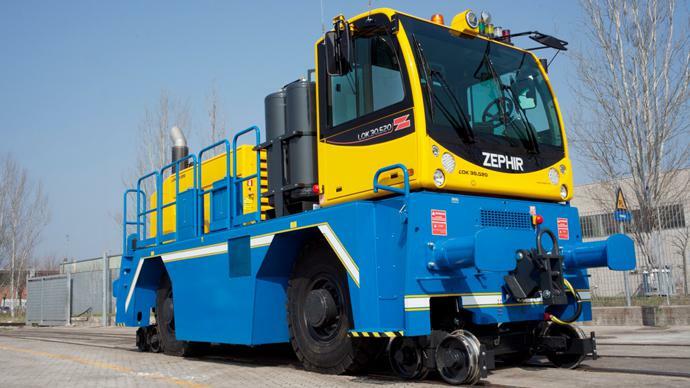 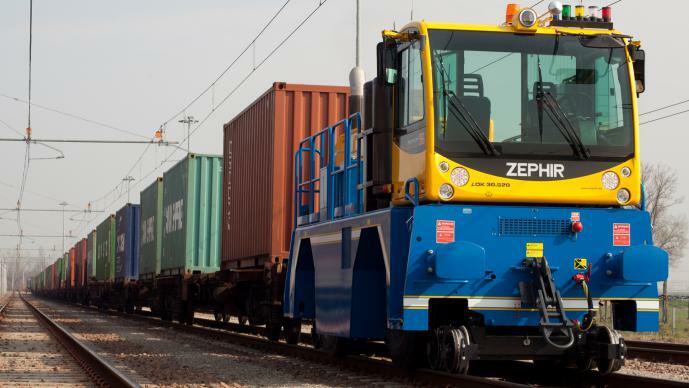 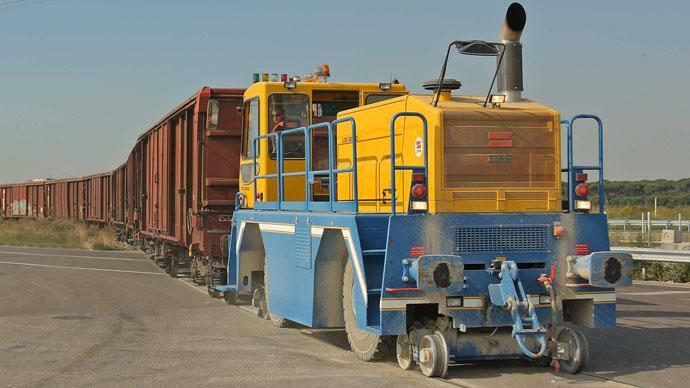 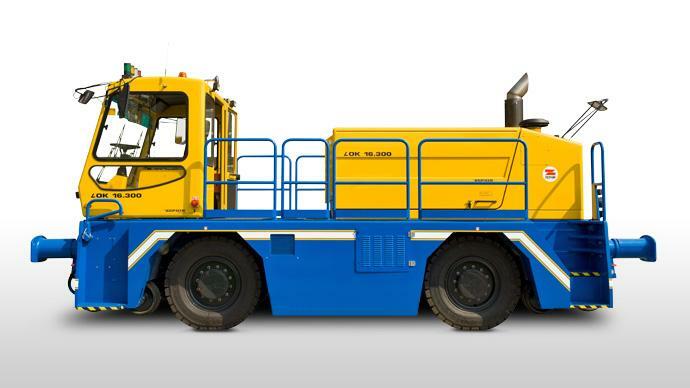 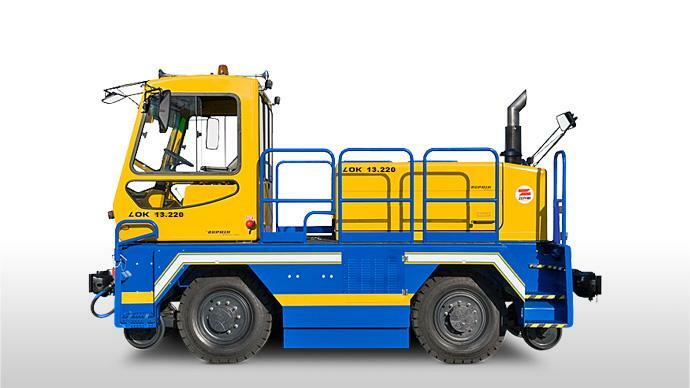 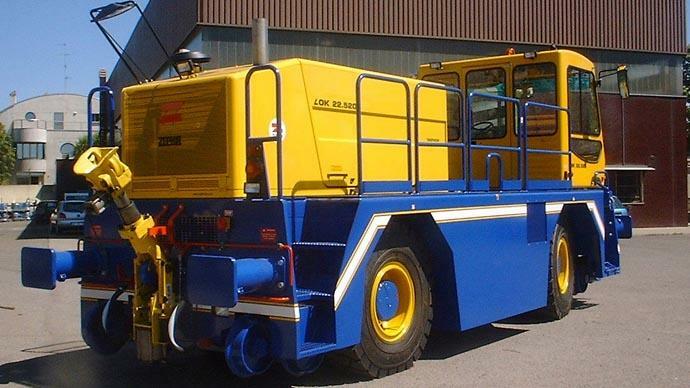 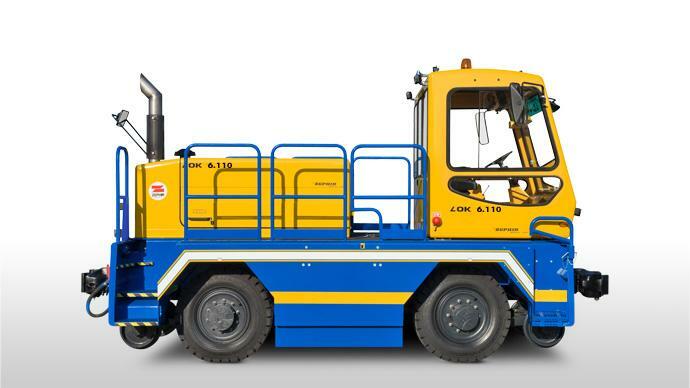 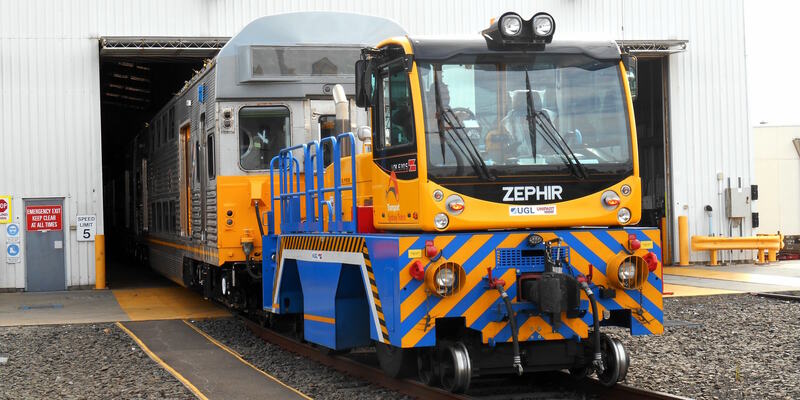 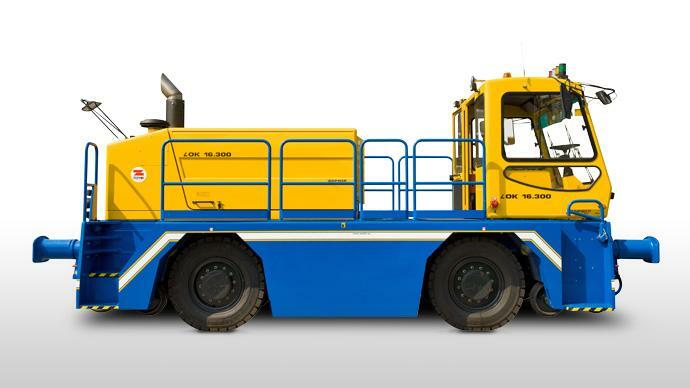 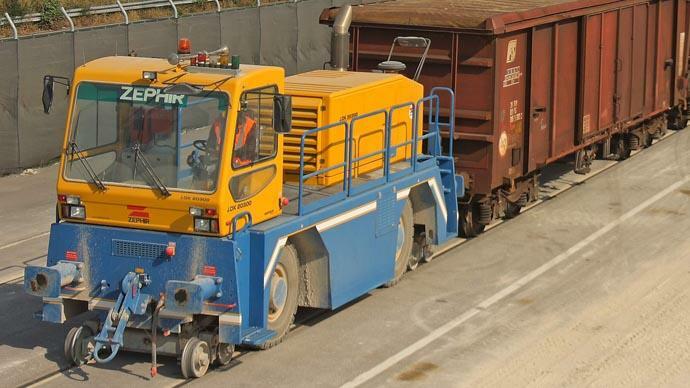 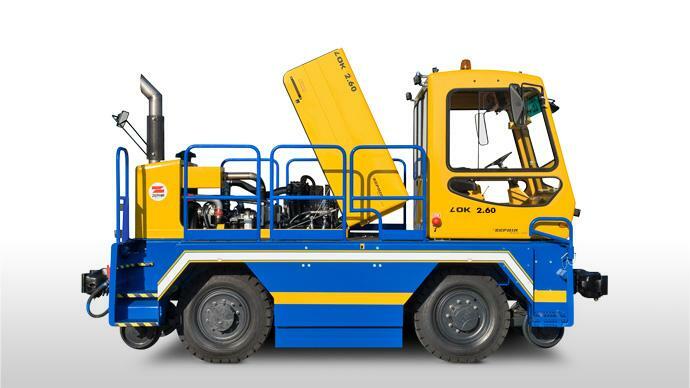 The LOK 20.450 are heavy duty vehicles able to substitute old powerful locomotors (up to 100 tons). 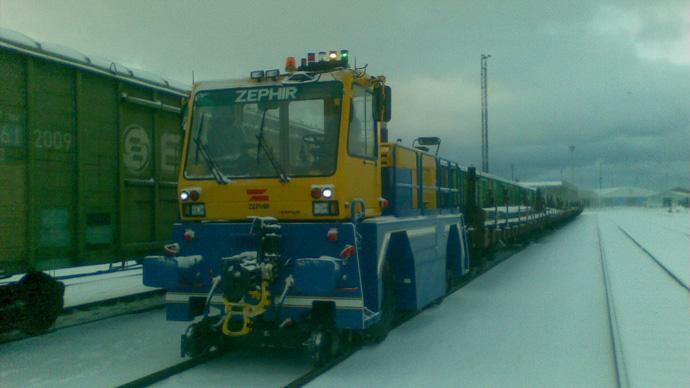 The LOK 22.520 are heavy duty vehicles able to substitute old powerful locomotors (up to 100 tons).